As a new college graduate beginning my very first job, I spent days searching for the perfect business suit, accessories and makeup products that would allow me to make a lasting first impression. I was determined to walk through those office doors and conquer the business world with both my “beauty and brains.” Well, after just a few days of being on the job, my supervisor pulled me to the side to share her pearls of wisdom: “Tiffaney, it is okay to look good, but it is always better to BE good.” I took her humbling advice to heart and from that day forward committed to always be a woman of substance. 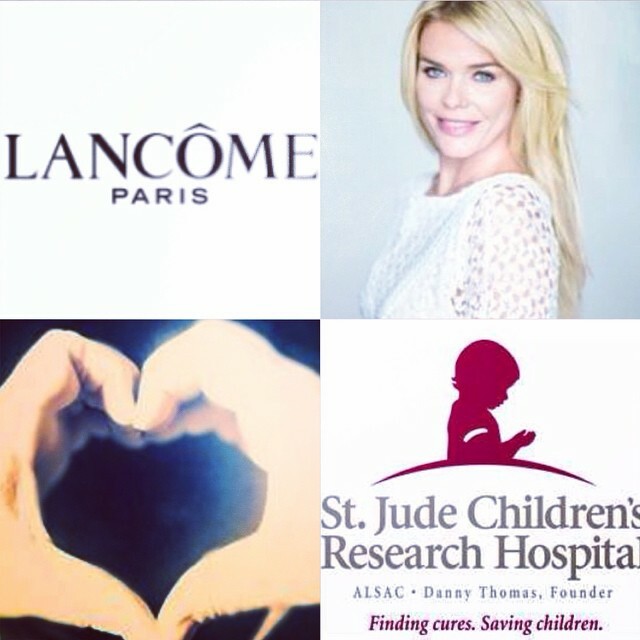 So when I learned about Lancôme’s 5th Annual Génifique Day benefitting St. Jude’s Children’s Research Hospital, I was pleased to learn that this company with a mission of helping women look and feel their best, was also committed to “being good.” For 5 years, Lancôme has partnered with St. Jude’s Children’s Research Hospital to host its signature Génifique Day featuring beauty makeovers, product recommendations and beauty tips by celebrity makeup artist, Mickey Williams. 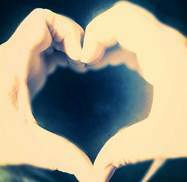 To date, this charitable event has successfully raised over $1 million for the hospital. 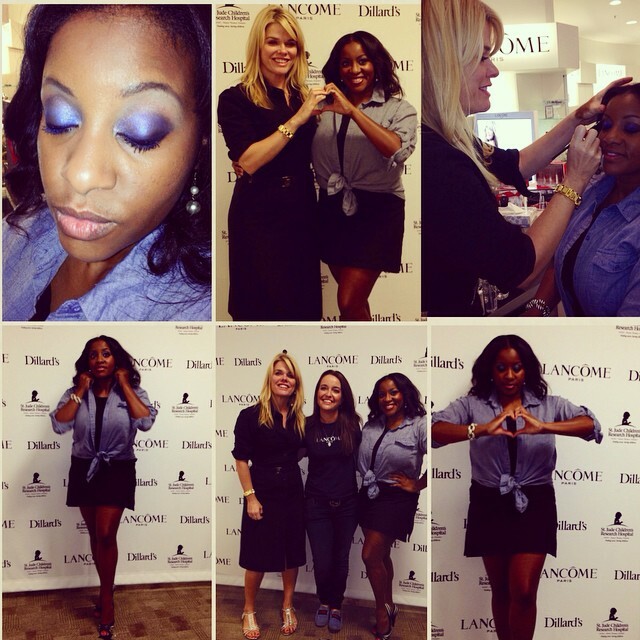 I attended the Lancôme Génifique Day hosted at Dillard’s in the Houston Galleria and was treated to a “makeover for a worthy cause” by the beautiful and talented, Mickey Williams. Trusting her with her craft, I allowed Mickey to experiment with blue tones on my eyes, which I surprisingly liked and thoroughly enjoyed batting for the rest of the day. More significantly, Mickey shared how cheerful the children at St. Jude’s were after receiving their beauty makeovers, which moved many of the parents and family members to tears.